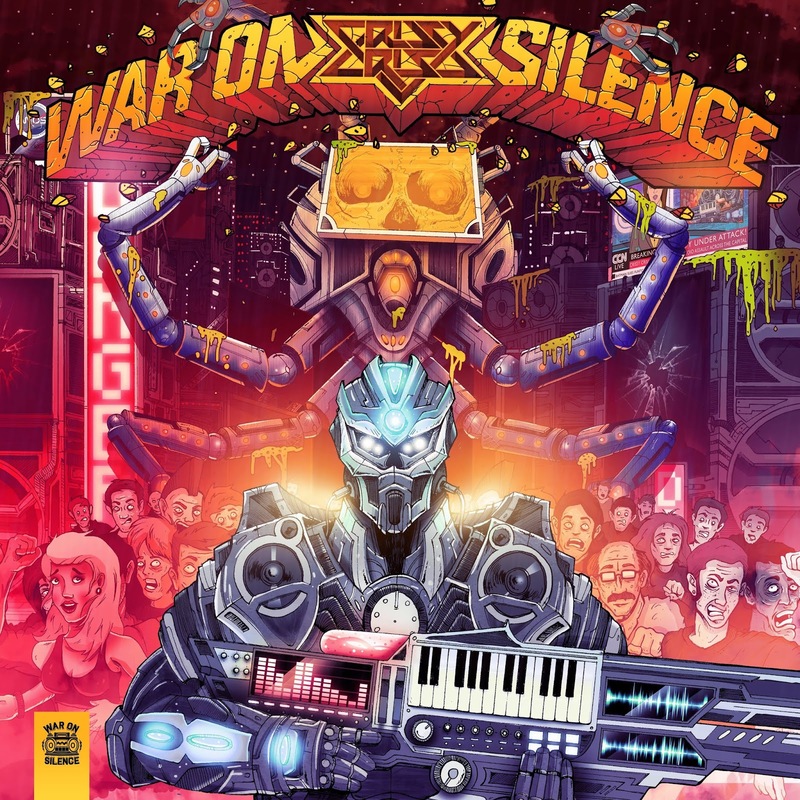 Crissy Criss Releases his 'War on Silence' Album surpassing all expectations. Energetic, hard and chalk full of grit. The high energy kick is exactly what the Dr. ordered. 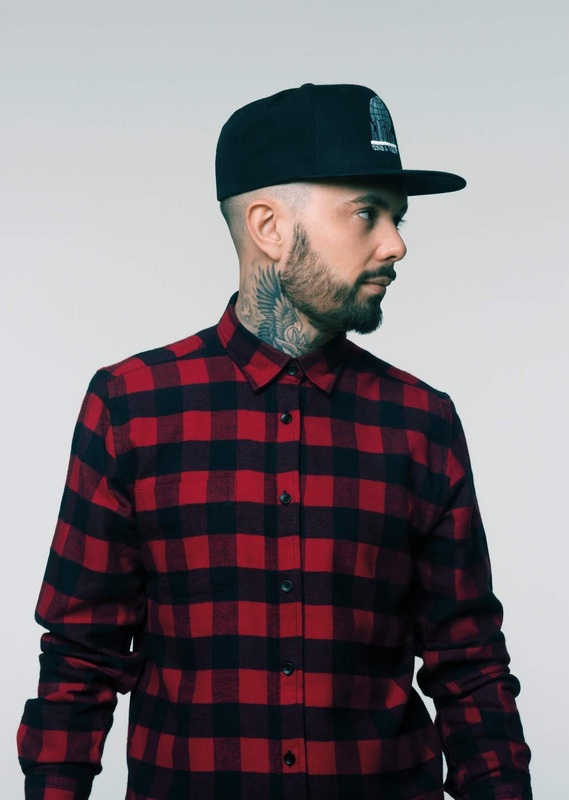 Teaming up with the Teddy Killers 'War On Silence ' is massive. 'Rumble ' powerful, punchy progressive. Ascending euphoria through crashing riffs. A metaphorical rumble brought to life. Boom. Heist & Crissy Criss delivered. Check out the 'Heist' visual below. Follow the links so you do not miss new music from Crissy Criss. 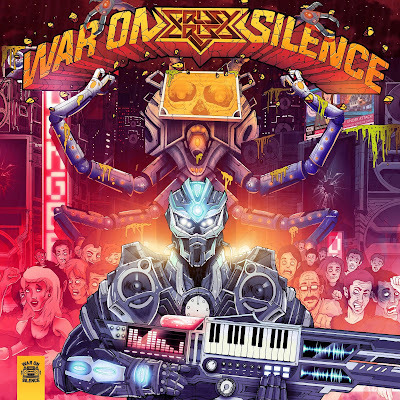 Taken from Crissy Criss' new album 'War on Silence', out 5th April.